A safe, effective plant-based, daily supplement to help you obtain optimal nutrients. Great for my energy and pain is now gone. Truly amazing! SoulLife™ has unlocked the secret to healthy living and feeling better. CELLENDA® is the total platform to properly balancing your body with essential nutrients not found in foods or supplements today. It features all-natural ingredients. Recommended Use or Purpose: Source of minerals, factors in normal growth and development. Source of antioxidants that help reduce cell damage caused by free radicals. Golden bamboo provides silica to aid in the maintenance of healthy hair, skin and nails. Suggested Directions: Adults take 2 capsules once a day with food.  Take a few hours before or after taking other medications or natural health products. For prolonged use, consult a health care practitioner. If you are pregnant or breastfeeding, do not use. If you are taking blood thinners, consult a health care practitioner prior to use. If you have a liver disorder, consult a health care practitioner prior to use. If you suffer from an immune disorder, consult a health care practitioner prior to use. Some people may experience stool discoloration. 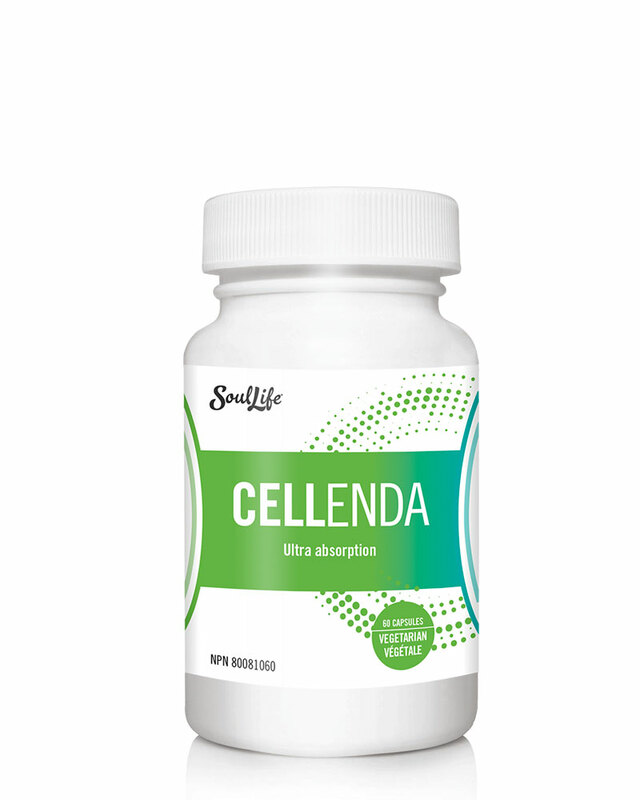 CELLENDA® will help get the nutrients beyond the blood stream and into the vital areas of your body… the trillions of hungry cells.